The highly anticipated results of a large scale study into the effectiveness of electronic cigarettes as smoking cessation tools have just been published. Although much less impressive than we hoped, this new research shows e-cigarettes are at least as effective as nicotine patches in helping smokers quit. 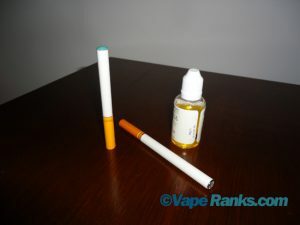 Entitled “Electronic Cigarettes for Smoking Cessation: A Randomized Control Trial”, the clinical trial conducted by a team at the University of Auckland, in New Zealand, involved an unprecedented 657 participants divided randomly into three groups and given either nicotine-containing electronic cigarettes, nicotine patches or placebo e-cigarettes. They gave 289 of them 13 weeks’ worth of electronic cigarettes containing 16 mg nicotine e-liquid, 295 others got a 13 weeks’ supply of nicotine patches, and the remaining 73 test subjects received placebo e-cigarettes with 0 nicotine content. At the end of the clinical trial, which lasted between Sept 6, 2011, and July 5, 2013, 5.7% of participants had managed to completely stop smoking during that period. The quit rate was highest in the electronic cigarettes group, with a success rate of 7.3%, compared to the 5.8% quit rate registered in the nicotine patch group, but because the values were not significantly different, the two products were declared comparable in terms of effectiveness. Only 4.1% of those who used placebo e-cigs managed to quit smoking during the test period. As I said, these figures are not the most impressive, and the researchers themselves note that the achievement of abstinence during the trial was significantly lower than they anticipated. On the bright side, results also showed that among those who had not managed to quit smoking, the number of tobacco cigarettes used was greatly reduced in the nicotine electronic cigarette group, compared to the other two groups. Around 57% of them managed to cut their cigarette consumption by more than half while using e-cigs. Peter Hajek, the director of the Tobacco Dependence Research Unit at Queen Mary University of London, described the clinical trial as “pioneering” and told the BBC: “The key message is that in the context of minimum support, e-cigarettes are at least as effective as nicotine patches. 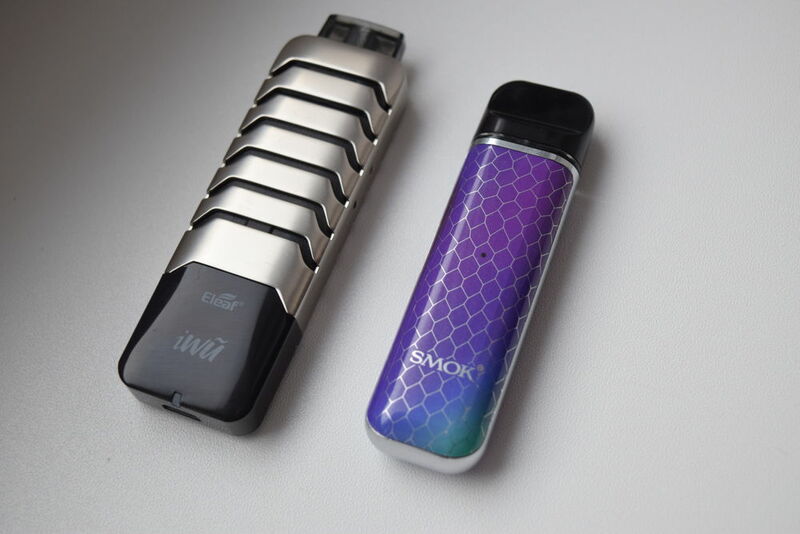 E-cigarettes are also more attractive than patches to many smokers, and can be accessed in most countries without the restrictions around medicines that apply to nicotine replacement therapy or the costly involvement of health professionals. These advantages suggest that e-cigarettes have the potential to increase rates of smoking cessation and reduce costs to quitters and to health services.” Unfortunately, this will not be the case for much longer, as the United Kingdom has already announced its decision to regulate electronic cigarettes as medicinal products by 2016. The European Union intends to adopt the same measure across all member states. The FDA has yet to issue proposed regulations for e-cigarettes, but predictions are pretty grim.